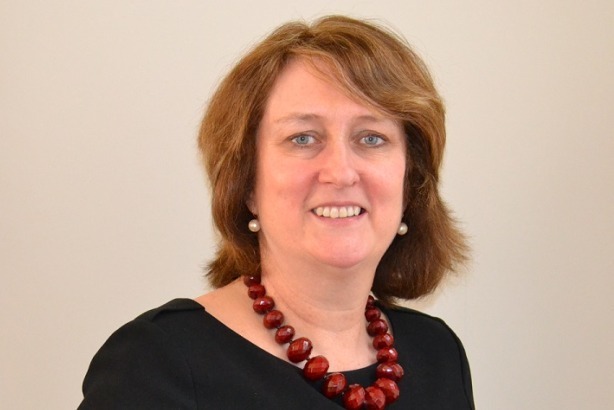 Westbourne Communications has hired former Labour Party Home Secretary Jacqui Smith to chair its public affairs practice. In her new position, Smith will advise on a number of the agency’s accounts and chair the political judging panel of Westbourne’s Change Opinion Awards 2015. Smith said: "My political life, both inside and beyond government, has always focused on campaigning, making the case for change and policy innovation. This is why I am so looking forward to supporting Westbourne’s innovative approach to delivering for clients and engaging policy makers." Westbourne director James Bethell said: "Jacqui brings with her a wealth of knowledge and understanding about politics. She is highly respected and her cool head under pressure will help our clients navigate the stormy political seas of the next few months." Smith was Britain’s first female Home Secretary and held various roles in government between 1997 and 2010 while she was Labour MP for Redditch, including minister of state at the Department of Health, deputy minister for women, schools minister and chief whip. She is currently chair of the NHS teaching hospital trust, University Hospitals Birmingham. She also provides advice and training on political and parliamentary development in Jordan, Iraq and Tanzania. In addition, Smith is founder and chair of Birmingham-based charity the Precious Trust, which works with girls at risk of gang violence. Her appointment follows the hire at Westbourne of account director Ben Garratt, from Labour Friends of Israel, and James Garland who joined last year as a partner.